Chantelle Connelly is a Geordie Shore star. Chantelle was a new cast member who appeared in one series and left the show in 2016. The reality star, Chantelle Connelly is a social media star. The English reality star has more than5,73,000 followers on Instagram. She has more than 190,000 followers on Twitter as of January 2019. Chantelle is now in news for her pregnancy. 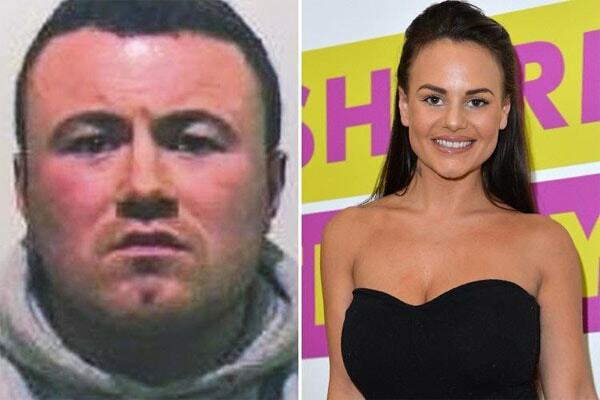 Geordie Shore’s Chantelle Connelly’s boyfriend, Lee Blackburn is a criminal who has spent years in prison for over a £1million cocaine plot. The crime boss was charged a seven-year sentence for a £1million drug plot.